We kicked off our season with a unique corporate event. 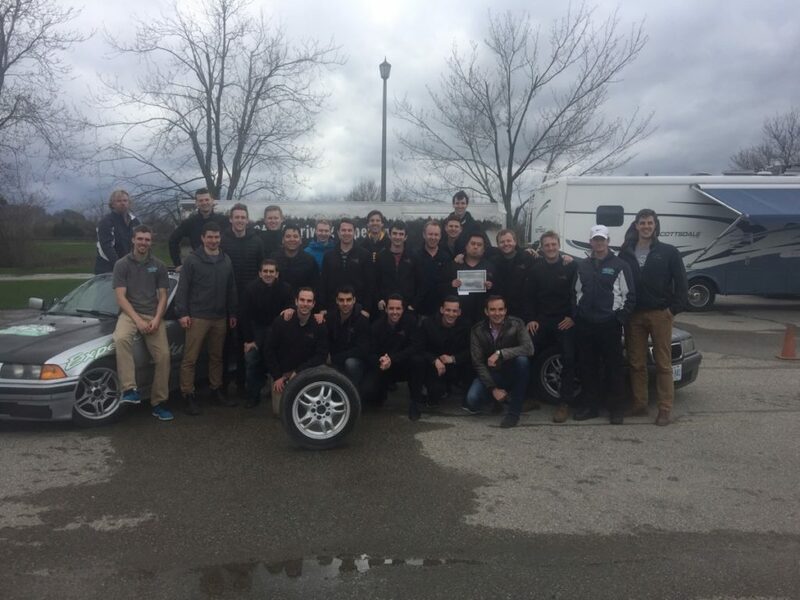 We tailored a special program to accommodate 25 drivers. 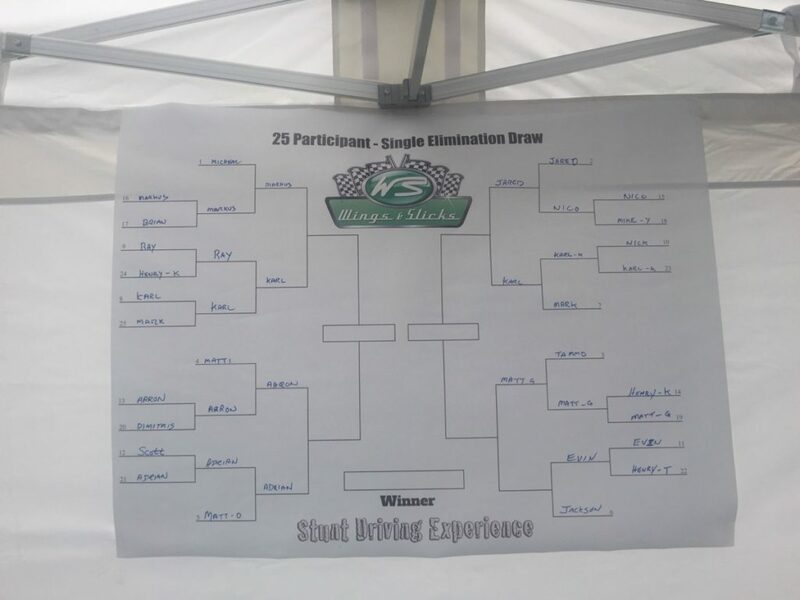 Of course everyone had a blast, how could you not, spending an afternoon learning to do adrenaline pumping spins and turns, having a BBQ and putting it all together in a specially designed competition. Here’s a couple of pics from the day. End of Season Wrap Up – Thank you!